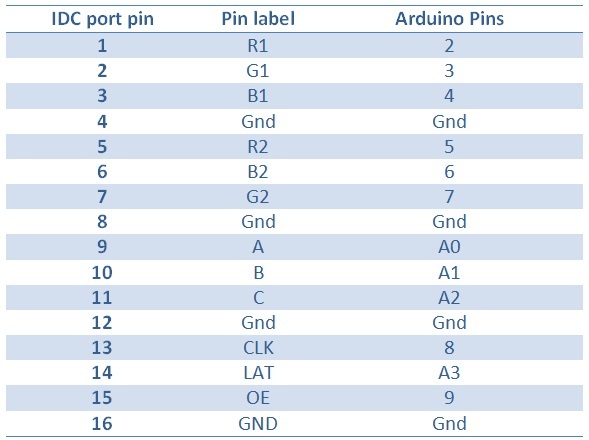 This is the second part of the 3-part article on how to hookup our 16×32 RGB LED panel kit to Arduino Uno. 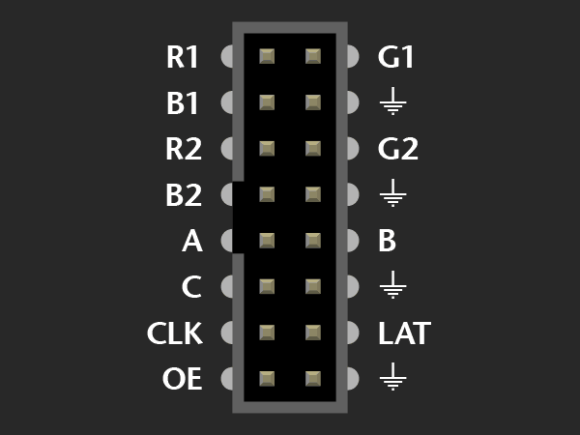 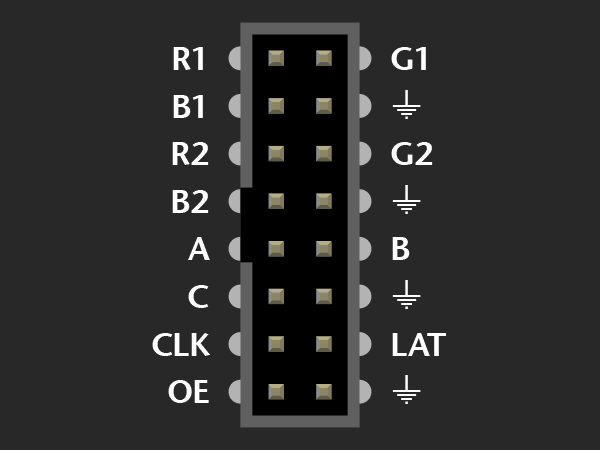 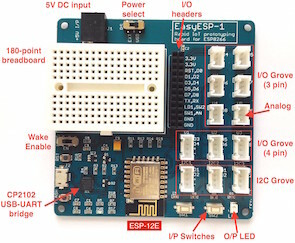 The pin arrangement of the 2×8 IDC port (IN) on the back side of the RGB panel are shown below (image taken from Adafruit’s tutorial page). The 12 I/O pins of Arduino that are used to drive these signal lines are listed in the following table.